'Shift your weight'; 'pull down on the bell rope'; 'bunt your hips towards the target'; 'drive your left knee'. You'll recognise these as pearls of wisdom all offered to help you make a better start to your downswing. Okay, so which one is it? Golf is full of such contradictory advice; and though it is almost always well-intentioned, it just ends up creating confusion. And in a game where clarity of thought is crucial, a confused state of mind is calamitous. Happily, there is a simple way out of this chaotic cul de sac, and that it is to make a conscious effort to limit yourself to a single source of information. So take advantage of our accessibility, subject expertise and years of experience and make us your one port of call. Your scores will improve… and your brain will thank you for it! Click here to request a lesson. 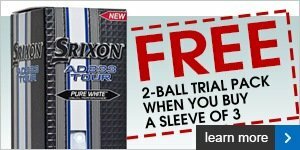 Time is running out to take advantage of our terrific offer of a FREE fitting and FREE lesson when you buy a set of Callaway irons. 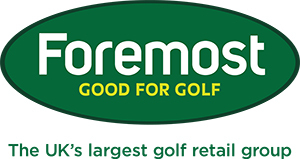 Don't miss this great opportunity to ensure your irons suit your game, and that your cash is well-spent. Watch this video to find out more… and make sure you talk to us soon. No matter how old you are, taking care of your back is a must, especially if you plan on playing well past retirement. 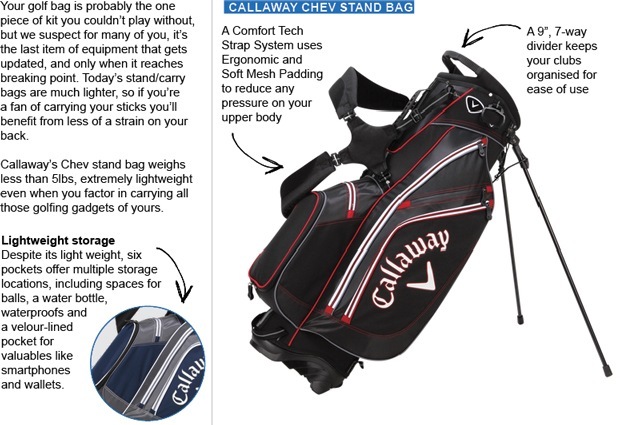 Take a look in our shop for some of the latest carry bags. Getting a few extra yards out of your driver will make the game a lot easier this season. Let's take a look at how you can do this without swinging yourself off your feet. Remember, you can always ask us for help with any aspect of your game. At the risk of sounding like a broken record, golf’s all about the short game! 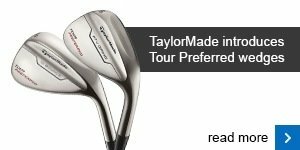 TaylorMade has introduced two new sole grinds in its Tour Preferred category. With various loft and bounce options, speak to us about getting equipped with your perfect wedge line-up. You’ll be saving shots in no time. You may not hit it like a tour pro, but that doesn’t mean you don’t want the standards they expect from their premium golf balls. 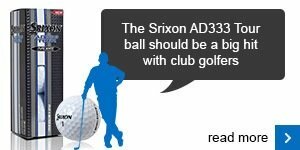 Srixon’s AD333 Tour is designed to hand elite performance back to the club player. Your wedge will love its cover; your driver will love its core. Give it a try.